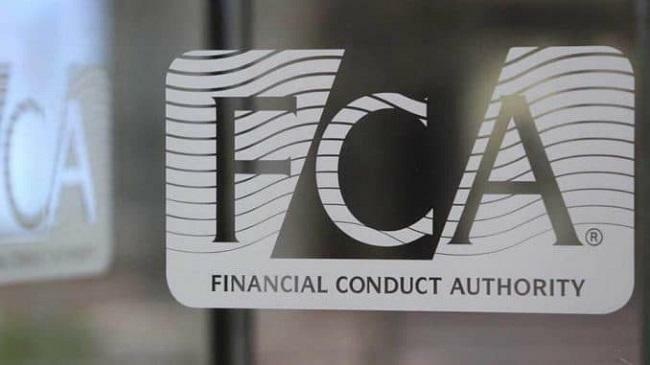 The UK Financial Conduct Authority (FCA) has said that investments in shares and bonds, forex and cryptocurrencies by unauthorized firms account for the majority of reported scams in 2018. In an online post dated February 06, the regulator said that data from Action Fraud has revealed over £197 million of reported losses last year with victims losing on average over £29,000 to investment scams. “According to data from the FCA call centre, the most commonly reported scams involved investments in shares and bonds, forex and cryptocurrencies by firms that are not authorised by the FCA,” the FCA said. While the exact share of crypto scams has not been specified, the FCA said that of the 5,884 investment scams reports to the call centre last year, 4,996 involved share and bond scams, forex and cryptocurrencies. “Together they accounted for 85% of all suspected investment scams reported in 2018,” it said. The FCA has been actively making efforts to protect investor interests. It has issued warnings on the risks of investing in cryptocurrency Contracts For Difference (CFDs) and Initial Coin Offerings and has also explained how to avoid cryptocurrency scams. Furthermore, its “Warning List” helps prospective investors to check an investment or pension opportunity and avoid scams. More recently, the regulator launched consultation on cryptoasset guidance. Once finalized, the guidance will set out the cryptoasset activities that fall under FCA regulation.